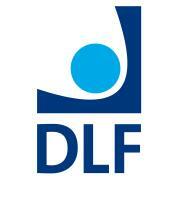 DLF has been providing information and advice on equipment for daily living since 1969. We offer online advice for the public via our popular websites: Living Made Easy and AskSARA and a range of tools and training for healthcare professionals. Visit our stand –C22– to check out our services.